Our ISL Campus Community page provides families with links to your Campus Tid Bits (Weekly Newsletter), special Dixon Campus Announcements, and Campus Activities. On this page, you can stay connected to your Dixon Campus updates from your Family Liaison and Campus Principal. Each week you will received your Dixon Campus Tid-Bits. This is our weekly newsletter. This newsletter will provide you with all reminders, announcements, activities going on at your campus. Please ensure we have the correct email address on file so you can be sure to receive it. Any Jefferson Parish families interested in receiving information regarding school bus transportation for the 2018-2019 school year, please fill out this form. Please note this is a fee-based service and school bus stops include areas in Jefferson Parish only. *Currently there are only seats available on the Westbank bus. However, this route includes a stop at LaSalle Park in Metairie. 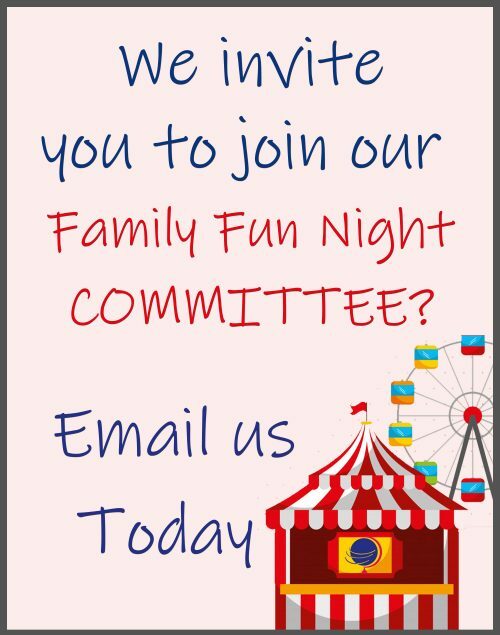 At ISL, we encourage Family Involvement. We hope to see you at the campus and encourage you to contact your Family Liaison for volunteer opportunities around campus. Family Involvement Plan- The International School of Louisiana receives Title I, Part A funds and is required to develop with and distribute to parents a parental involvement policy & plan that contains information required by section 1118(a)(2) of the Elementary and Secondary Education Act (ESEA). The policy establishes the International School of Louisiana’s expectations for parental involvement and describes how the LEA will implement a number of specific parental involvement activities, and is incorporated into the school improvement plans (SIP) and handbooks of each school that are submitted to the State Educational Agency (SEA) annually. 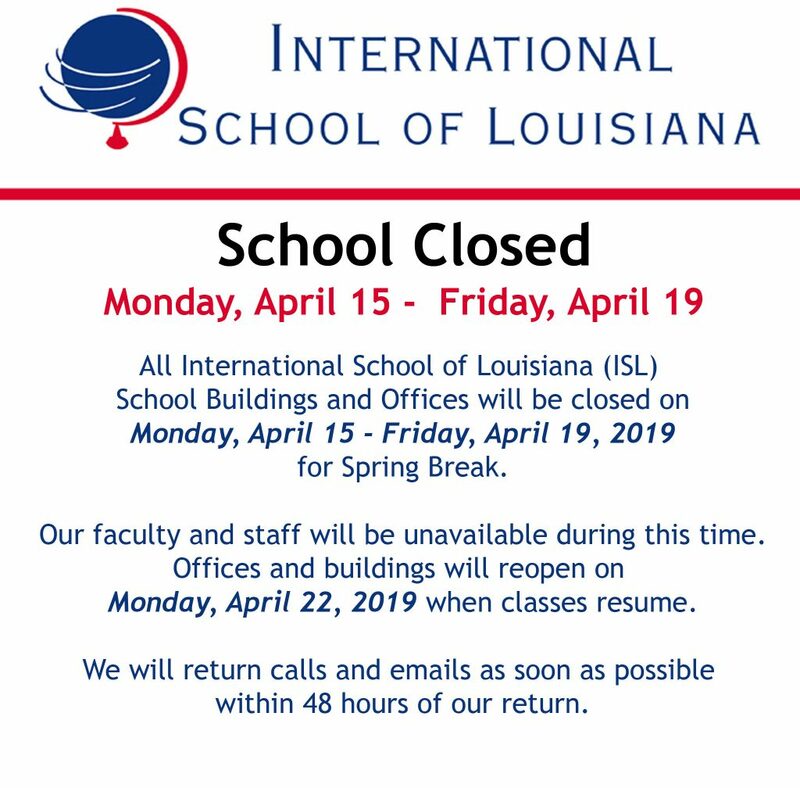 The International School of Louisiana’s goal is to support effective parental involvement and to strengthen student academic achievement.